Now launched in Japan! A custom burger restaurant from L.A. to serve your own burger which is the only one in the world.  "THE COUNTER" The first outlet will open in spring 2017.